HUNTINGTON — When you go online and order from Amazon, you get quick delivery of the product you want. But Amazon does more than that. It uses your order history to offer other items you might like or need. Sometimes it even suggests products that might work better than the one you bought last time. You can even set up auto delivery of consumable items to be shipped to you just as you need them — before you run out. 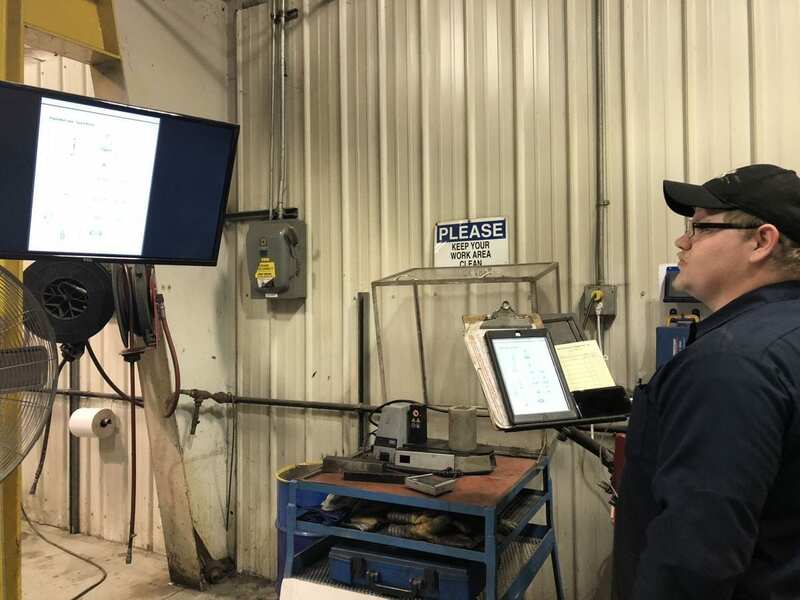 Now, Service Pump & Supply is using the same technology to offer better, faster and lower-cost service to its customers. 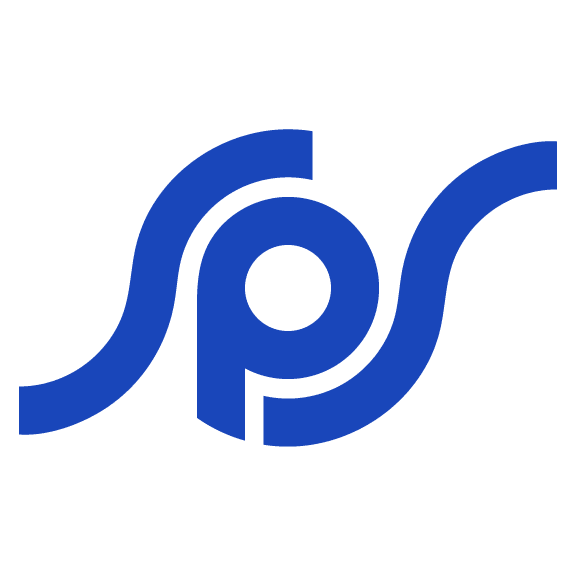 Founded in 1980, Service Pump is a Huntington-based industrial products company that works in the world of oil and gas, mining, industrial and municipal water management. It operates five branches in four states, selling pumps, motors and other supplies. If there’s a water project going on somewhere in the region, there’s a good chance Service Pump has a piece of it, said Farrell.